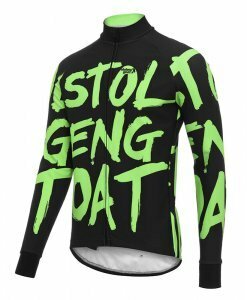 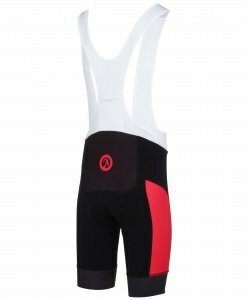 This is the first year we’re stocking a collection of Bodyline Long Sleeve Cycling Jerseys. 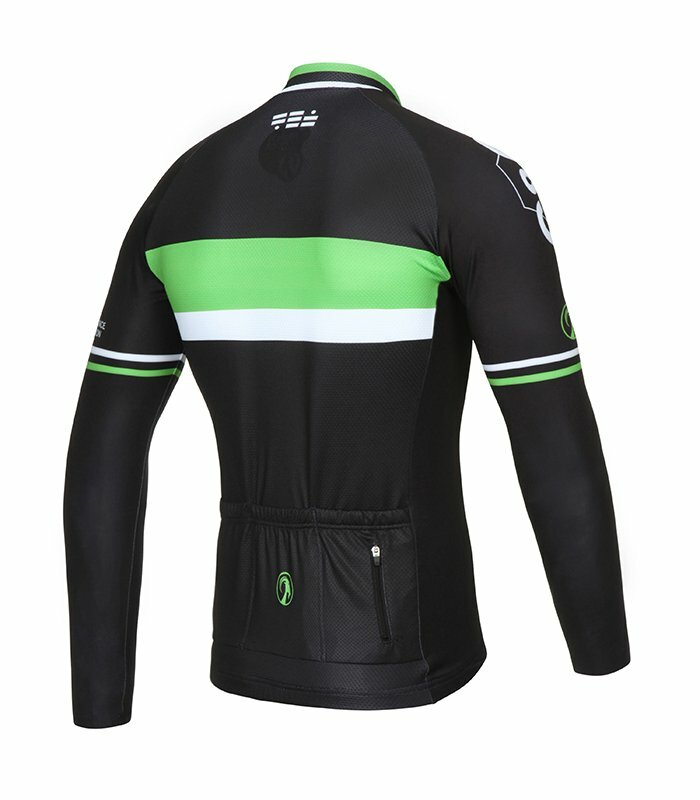 The Retro Racer Green LS – Based on our ever popular Blue and Red short sleeve version, now available in Green, in a long sleeve! 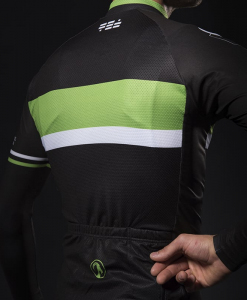 The Retro Racer Green jersey has a mixture of modern/ retro, race styling but with a stolen goat twist! 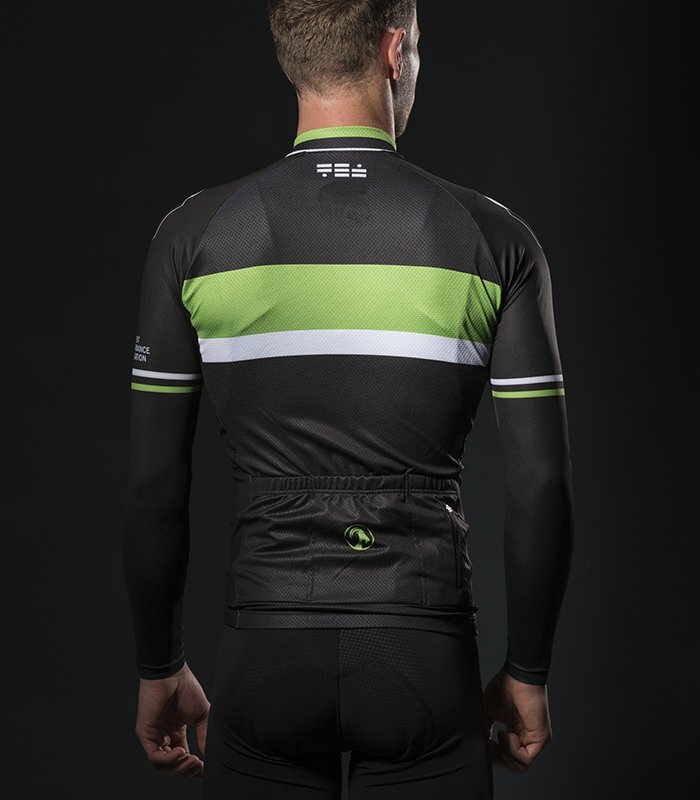 The Black of the jersey perfectly goes great with any of our shorts. 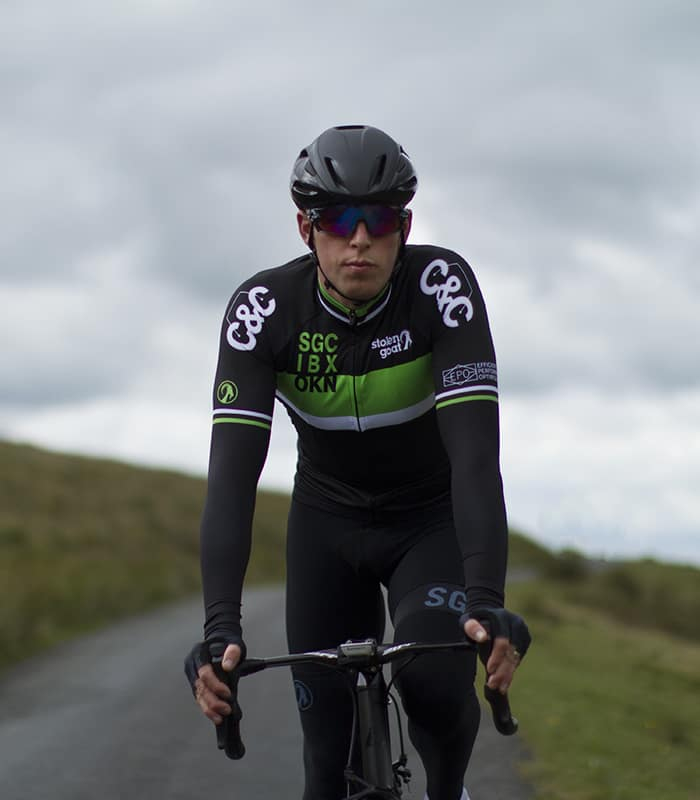 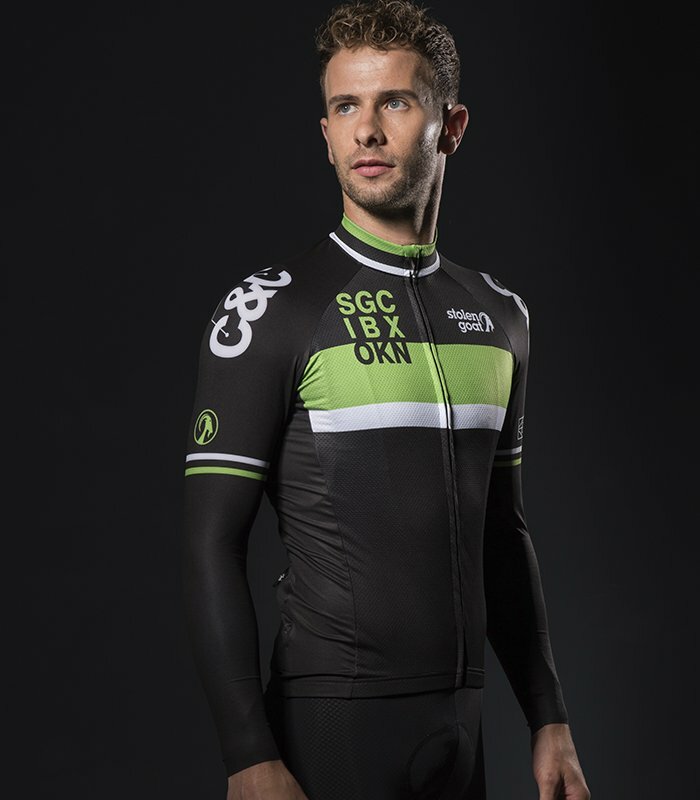 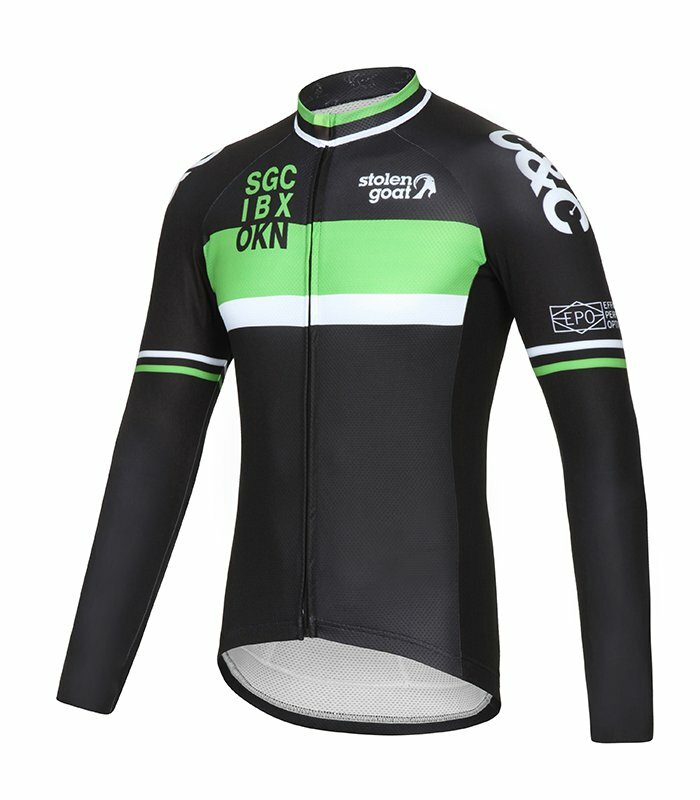 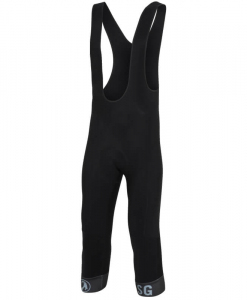 This isn’t a thermal jersey, it is a long sleeve version of our Bodyline Jersey. 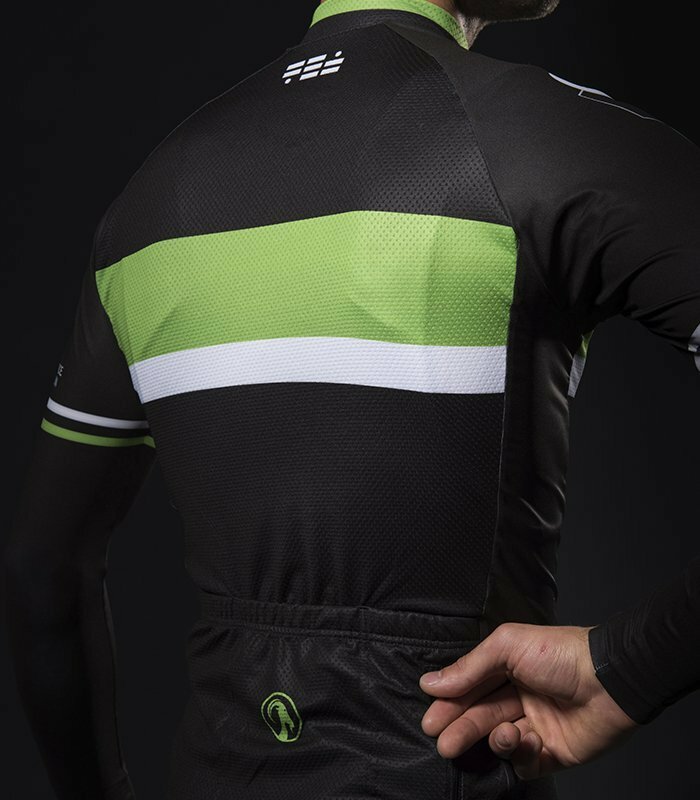 That’s right the same raw cut, perfectly fitting sleeves, but all the way down to the wrist. 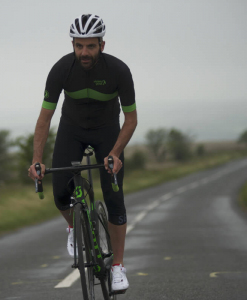 Still 4-way stretch, breathable and UV protected with 4 ultra handy pockets, a neck protector and those all important YKK zippers. 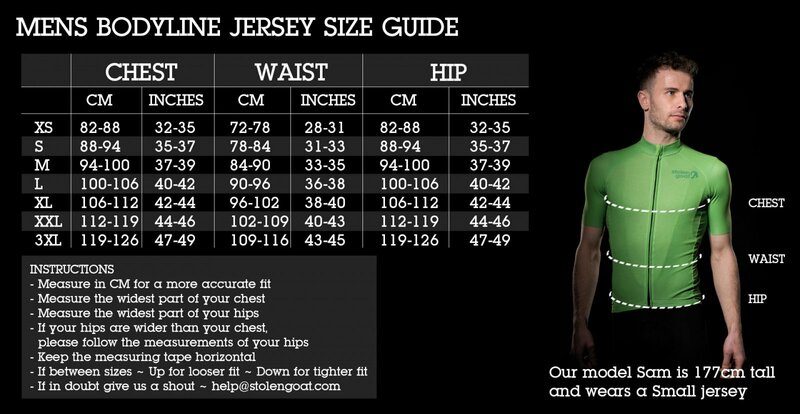 You have to try this awesome top on to understand just how it feels. 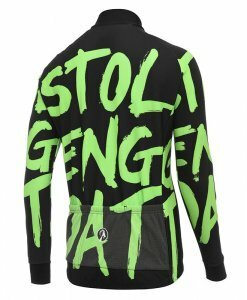 Wear it on its own in spring or early autumn, or under a jacket in winter for extra warmth on your arms, or on days where it’s super hot and you’re worried about burning your arms.